Ida TenEyck O’Keeffe was recognized as a gifted artist during her life, but her efforts were overshadowed by those of her famous older sister, Georgia. 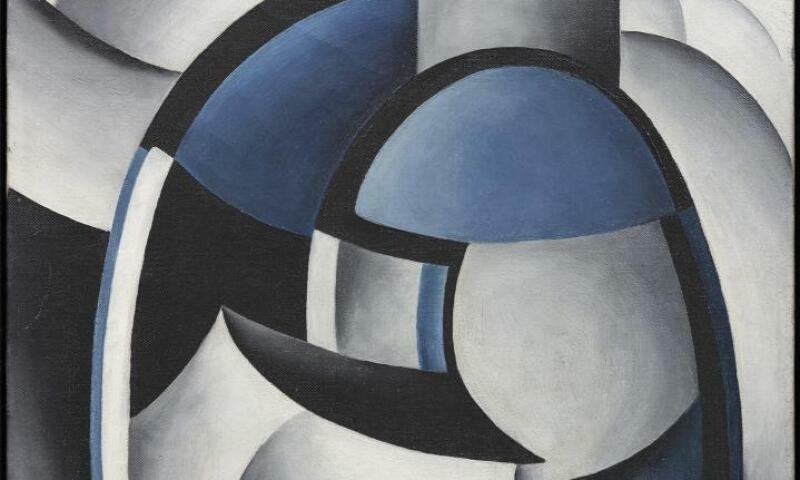 Ida O’Keeffe: Escaping Georgia’s Shadow brings to light rediscovered works by Ida O’Keeffe that reveal she crafted an artistic identity that was distinct, in style and subject matter, from that of her celebrated sibling. The exhibition will showcase for the first time approximately 50 works including paintings, watercolors, prints, and drawings along with photographs of the artist taken by Alfred Stieglitz, Georgia’s husband. A highlight of the exhibition will be a series of lighthouse paintings Ida O’Keeffe created in the early 1930s--the DMA bringing together 6 of the 7 works--which reveal the sophistication of her abstract work.